Grunt sculpin. Grunt sculpin have evolved into its strange shape to fit within a giant barnacle shell perfectly, using the shell to protect its eggs and itself. Grunt Sculpin Photo. 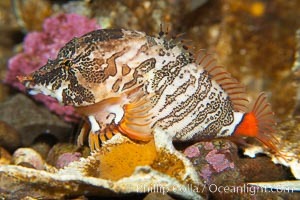 Grunt sculpin poised in a barnacle shell. 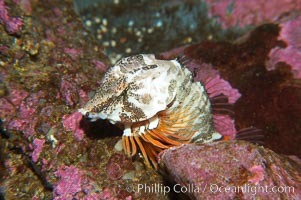 Grunt sculpin have evolved into its strange shape to fit within a giant barnacle shell perfectly, using the shell to protect its eggs and itself. Grunt Sculpin Picture. 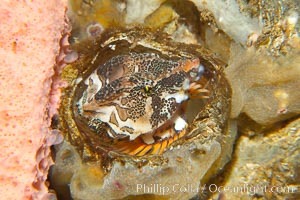 Grunt sculpin poised in a barnacle shell. 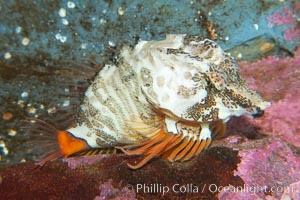 Grunt sculpin have evolved into its strange shape to fit within a giant barnacle shell perfectly, using the shell to protect its eggs and itself. 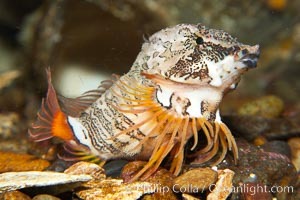 Stock Photography of Grunt Sculpin. Grunt sculpin. Grunt sculpin have evolved into its strange shape to fit within a giant barnacle shell perfectly, using the shell to protect its eggs and itself. 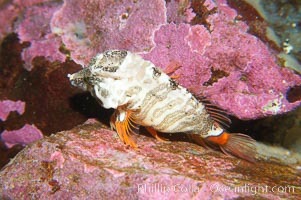 Photograph of Grunt Sculpin. Grunt sculpin. Grunt sculpin have evolved into its strange shape to fit within a giant barnacle shell perfectly, using the shell to protect its eggs and itself. Grunt Sculpin Photos. Grunt sculpin. Grunt sculpin have evolved into its strange shape to fit within a giant barnacle shell perfectly, using the shell to protect its eggs and itself. 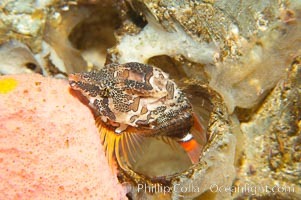 Grunt Sculpin Image. Grunt sculpin. Grunt sculpin have evolved into its strange shape to fit within a giant barnacle shell perfectly, using the shell to protect its eggs and itself. Professional stock photos of Grunt Sculpin. Grunt sculpin. Grunt sculpin have evolved into its strange shape to fit within a giant barnacle shell perfectly, using the shell to protect its eggs and itself. 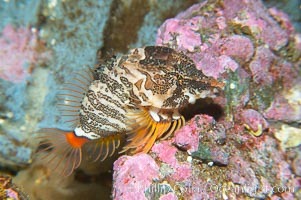 Pictures of Grunt Sculpin.